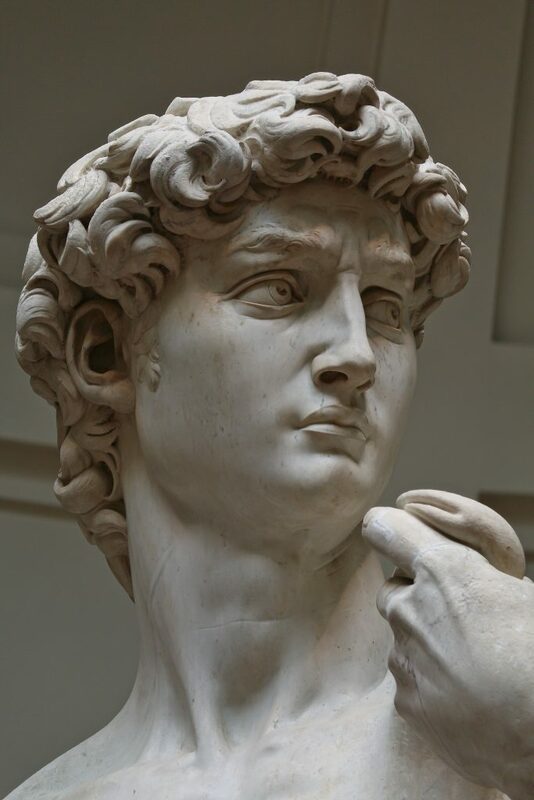 To free the form that’s entombed inside…alas David, di Michel-angelo! Why is it then as we break and mold – We protest, or shiver in fear? That free us from shackles and encasing weights – That had us entombed within stone! Awesome poem, Zen. Thank you…..
zen , man , that’s a nicely crafted poem . Michelangelo…and rhyming it ! Ace . Ah, the unhewn ashlar of the soul. Beautifully put, dear gardener.